We apply the most technically advanced analytics to behavioral, contextual and other telematics data. Our IoT for insurance platform delivers the most technically advanced telematics solutions. We transform how auto insurance companies assess risk, improve the accuracy of crash notification and claims management, while enhancing customer relationships. We apply the most technologically advanced analytics to behavioral, contextual and other telematics data. We are the innovation partner powering the revolution in insurance. The actionable intelligence that we provide is the basis on which our partners make their most critical business decisions, price risk, manage and pay claims, and look after their customers. 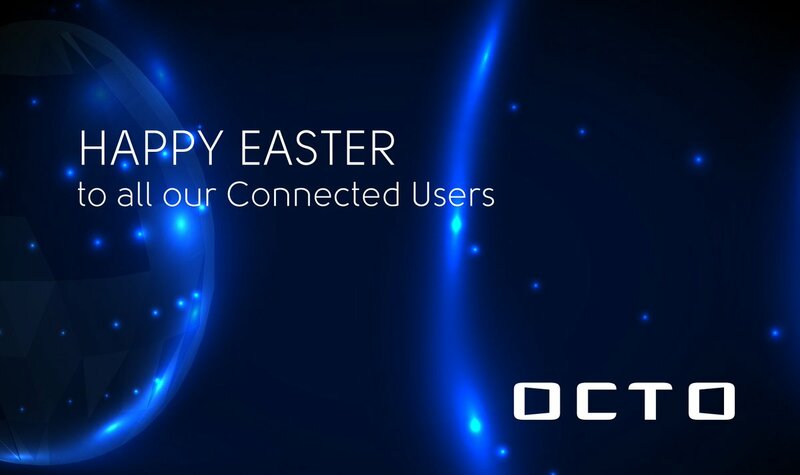 Octo analyzes a comprehensive set of real-time driving data from connected cars. We enable the dynamic, proactive and more accurate assessment of risk based on the analysis of complex driving and contextual data derived from over 2,000 parameter combinations. This allows insurers to more accurately reflect the risk of individual drivers in setting premiums. We deliver unrivalled FNOL process reengineering. Reduce time and resources to process claims using Octo’s automated crash and claims management solutions to provide insurers with data at the time of a crash event changing FNOL reporting from reactive to proactive. Our platform helps you reduce claims frequency to increase profitability. Use more accurate risk profiling of prospective customers to attract lower risk drivers and provide incentives for safer driving for existing policyholders. We make sure you pay claims accurately not approximately. Octo’s crash and claims management services provide reconstruction of crashes resulting in an improved understanding of the crash to determine liability and responsibility for vehicle damage or personal injury. We power the policies that win! Develop flexible and customizable policies tailored to the needs and driving styles of individual policyholders. Enhance the value proposition with a broader range of services such as stolen vehicle recovery, vehicle diagnostics, driving style feedback and emergency response services. We enable a conversation with your insured users. Forge more frequent and personalized interaction with policy holders by providing regular communication of driving behavior data, premium discount offers and ultimately create a platform for rewarding loyalty. Discover the potential… before your competitors do! Find out more about how Octo can revolutionize your offering, attract customers and increase profits. Request A 1:1 Meeting Here! Octo solutions are modular, so you can pick the elements that best suit your customers’ needs. We help you to design a product based on your business requirements then we help develop it, test it, and when it’s ready, we help you take it to market. It’s our partners who have made us the global No. 1 and the most trusted provider of insurance telematics services.